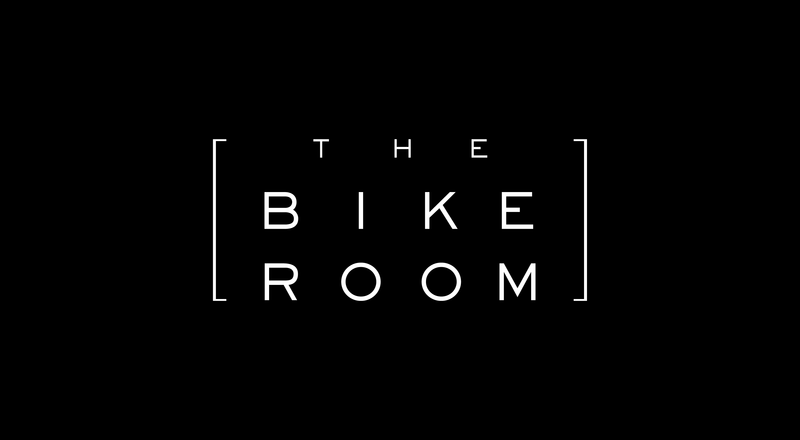 National Bike Week runs from 9th – 17th of June 2018. 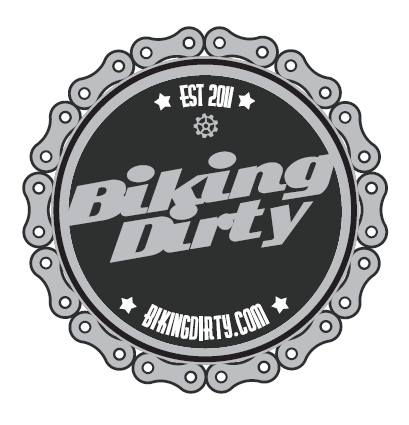 It’s National Bike Week 2018, the perfect time to consider buying a bike or upgrading. Flexi-Fi makes it even easier to buy or upgrade your new bike, allowing you to spread the cost over a term that suits you instead of paying upfront. 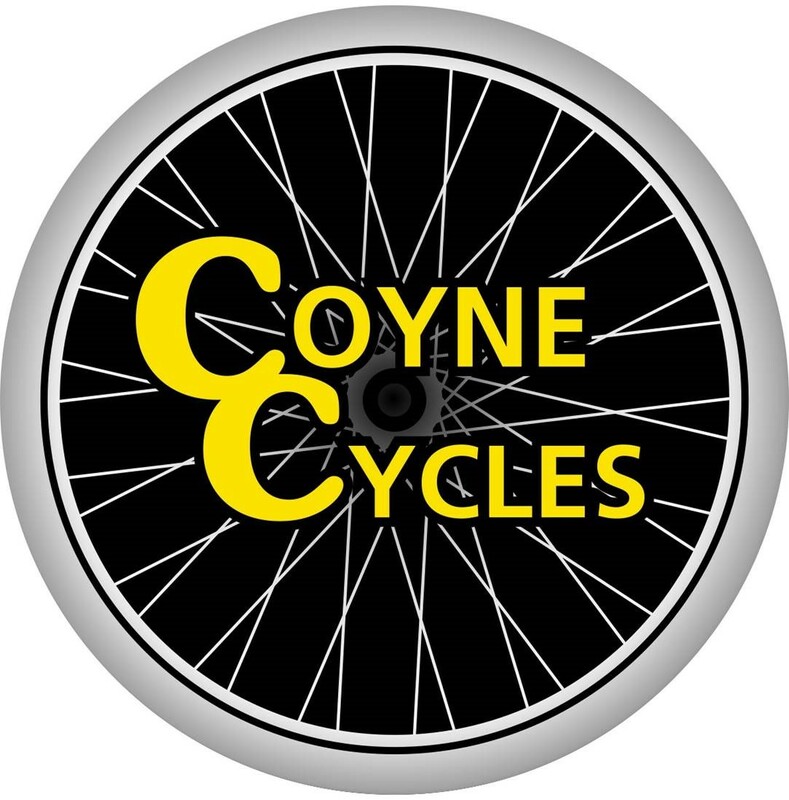 Drivers are urged to be aware of cyclists during National Bike Week & give them the space to ride safe. 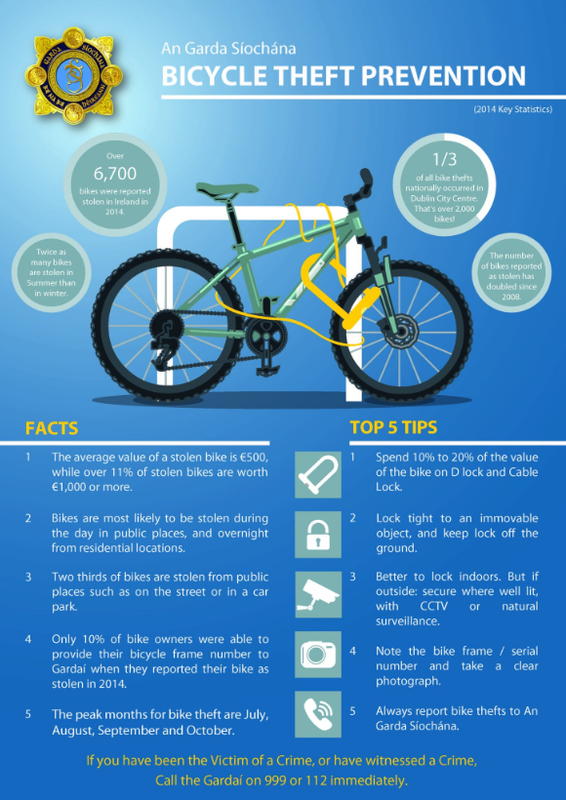 See blow tips and facts for bike theft prevention from An Garda Siochana.